Know more than the competition! Get the Ultimate Guide to Reliable Analytical Sampling and get analytical applications and coating solutions to improve test results and save money. 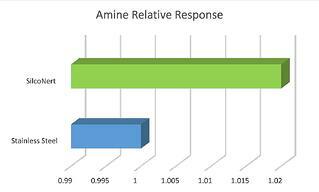 Reactive compounds like H2S get stuck in analytical systems, causing significant delays in response time. SilcoNert coated surfaces allow compounds to travel through critical flow paths unimpeded, offering near real time response and improving lab productivity. 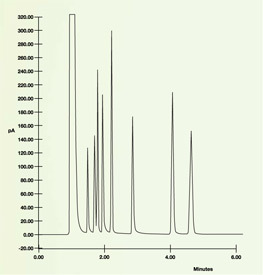 An inert injection flow path is a critical factor in achieving consistent low level detection of sensitive compounds. The industry’s most popular inert coating, SilcoNert® 2000 (also known as Siltek®) prevents interaction of injection port and liner surfaces with a wide variety of reactive compounds, allowing the lab to consistently achieve the lowest detection limits. Now labs have the option to re-deactivate liners and injection flow paths. 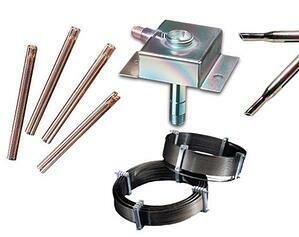 SilcoTek® will re-deactivate any liner from any manufacturer, all shapes, sizes, and materials. Want more inertness data? 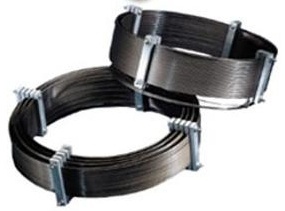 Download the SilcoNert brochure and see how SilcoNert performs. Watch our video to see how SilcoNert® performs in the lab. 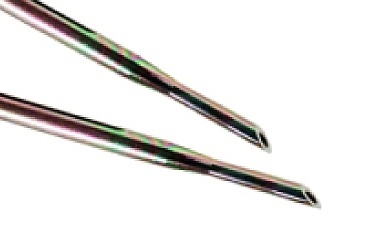 Getting the most out of your GC means your must be completely inert for optimum separation and peak quality. 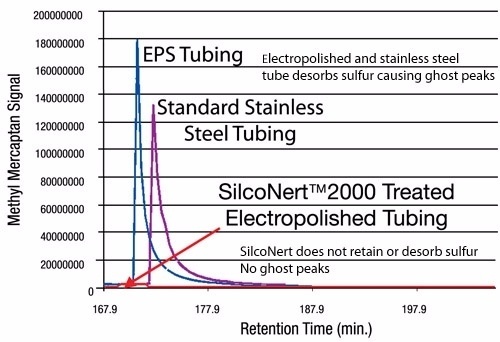 SilcoNert® (Siltek®) deactivated surfaces solve column reactivity problems, enhancing peak quality and preventing peak loss. 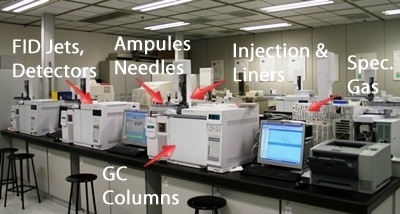 A high activity flow path, including the GC column can result in peak distortion, lost peaks and overall poor chromatography. 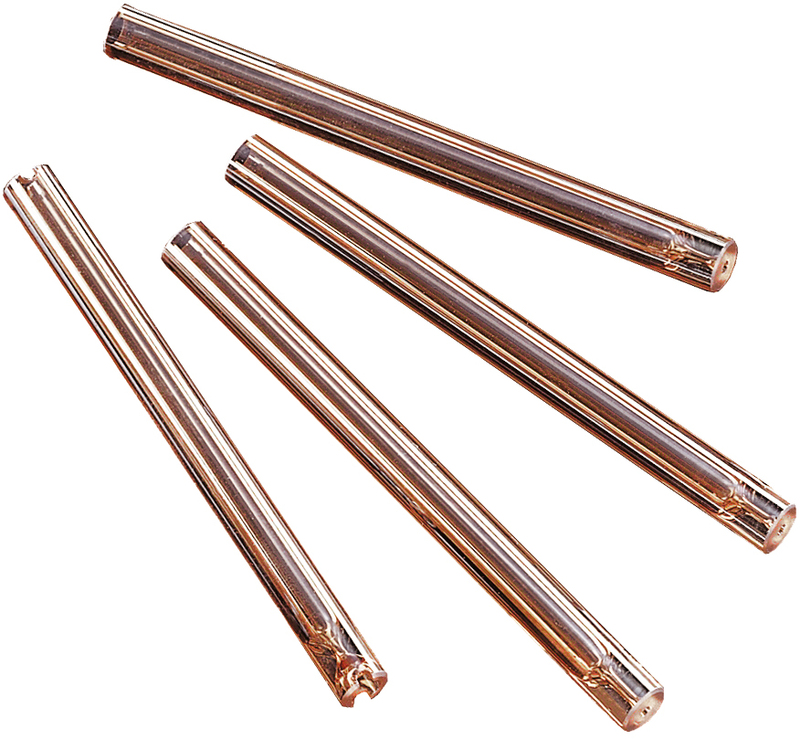 A truly inert flow path will dramatically improve chromatography quality. 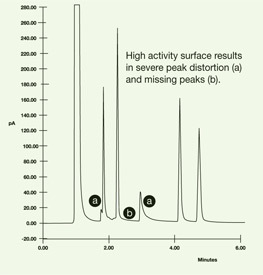 SilcoNert coated GC surfaces prevent lost peaks and improve peak quality. Coating of wetted flow pathways of process sampling instrumentation minimizes surface interaction and breakdown of active compounds. 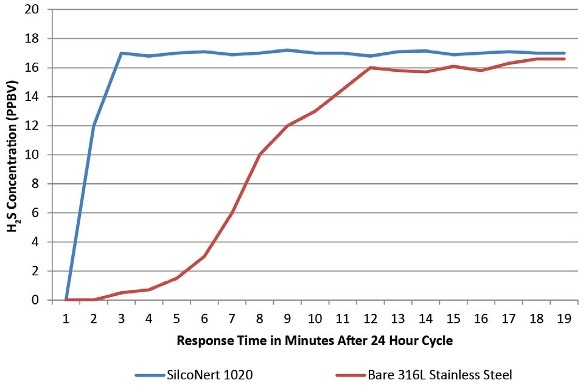 SilcoNert 2000 can be applied to glass, ceramic, or stainless steel and steel alloy surfaces, protecting flow paths and improving lab performance and profitability. * Data courtesy of Concoa Inc. Learn more from industry leaders about how SilcoTek® coatings solve sampling problems and improve performance.